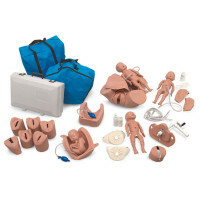 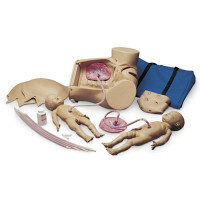 Obstetric, Gynecological, and Birthing Simulators & Models: Medical training models, manikins and simulators - From our Total Childbirth Education Station, to our Pregnant Woman Model, we offer Pelvic Examination Simulators, Palpation Modules, Simulators for Leopold Maneuvers, Obstetrical Manikins including NOELLE™. 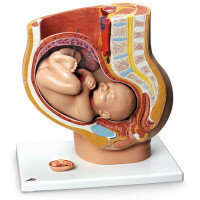 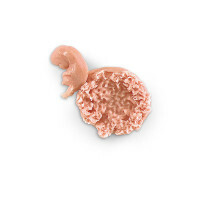 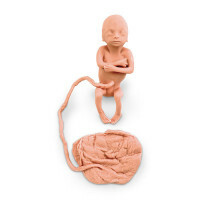 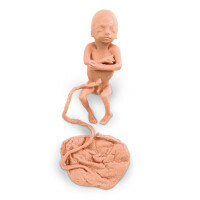 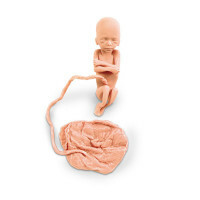 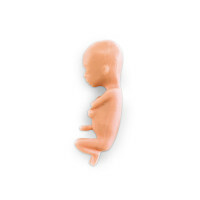 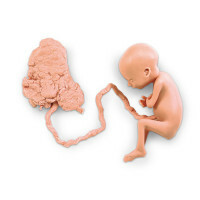 See our Birthing Torsos, Intrauterine & Human Development Models, Fetal Ultrasounds, Human Fetus Replicas at 13 weeks, 20 weeks, 5 Month (male or female), 7 and 8 week with umbilicus - even full term. 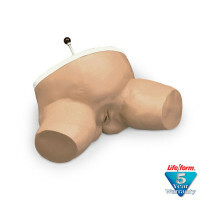 We have training simulators for Cervical Dilatation and Cervical Effacement Simulators, plus the Childbirth Simulator.